Described as a “pure chamber musician” (Globe and Mail) creating “moments of pure magic” (Toronto Star), Canadian cellist Rachel Mercer has appeared as a soloist and chamber musician across five continents. 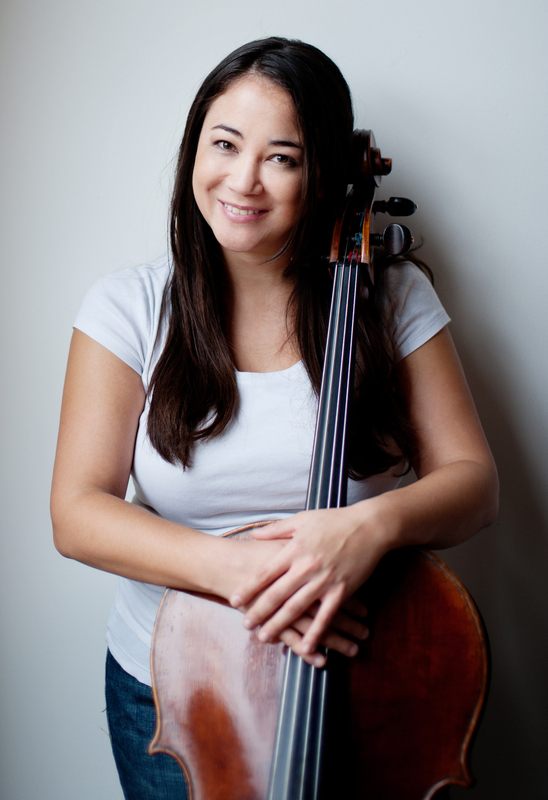 Grand prize winner of the 2001 Vriendenkrans Competition in Amsterdam, Rachel is cellist of Ensemble Made In Canada, the Mercer-Park Duo, the AYR Piano Trio, Artistic Director of the “5 at the First” Chamber Music Series in Hamilton, and joined the National Arts Centre Orchestra as Associate Principal Cello in January 2016, winning the Principal chair in 2017. Rachel has given masterclasses across North America, South Africa and in Israel and is currently Artist-in-Residence at Western University in London ON. An advocate for new Canadian music, Rachel has commissioned and premiered works including a cello concerto by Kevin Lau, solo work by Andrew Downing and chamber music by Abigail Richardson-Schulte, William Rowson, John Burge and Omar Daniel. Rachel can be heard on the Naxos, Naxos Canadian Classics, Centrediscs, Dalia Classics and EnT-T record labels, and released a critically acclaimed album of the Bach Suites on Pipistrelle in March 2014, recorded on the 1696 Bonjour Stradivarius Cello from the Canada Council for the Arts Musical Instrument Bank. Winner in the 2015 Canada Council Instrument Bank competition, Rachel is grateful to have been awarded the 1730 Newland Joannes Franciscus Celoniatus cello until August 2018.